In North America, cash is making its way out of people’s pockets. With the convenience of tap cards and online banking, it’s never been easier to only carry cards. So why is mobile payment so big in China? And why are we still behind in North America? 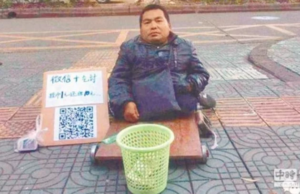 In China, the popularity of mobile payment is no joke. 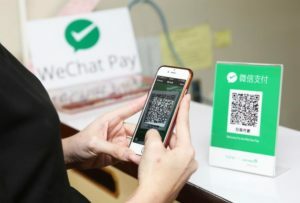 Estimates place 61% of global mobile payment users in China, and 64.7% of Chinese smartphone users use mobile payment as their main transaction method. (sources: https://bit.ly/2KHxAqG; https://on.wsj.com/2EMs4Rb). How did mobile payment get so big in China? Why haven’t mobile payments caught on as much in North America? 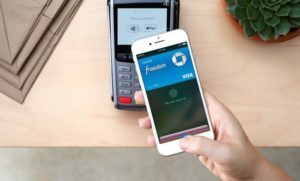 Companies like Apple have been trying to introduce mobile payment to North America, but with limited success (only 19% of Apple users have ever tried Apple Pay). Unlike China, which jumped from cash to mobile payment, cards are the main payment option used in North America. People are used to these, and don’t see many benefits in using mobile payments. Mobile payment also isn’t set up well. North American mobile payment systems often require multiple steps to complete, compared to the quick QR code scan in China. 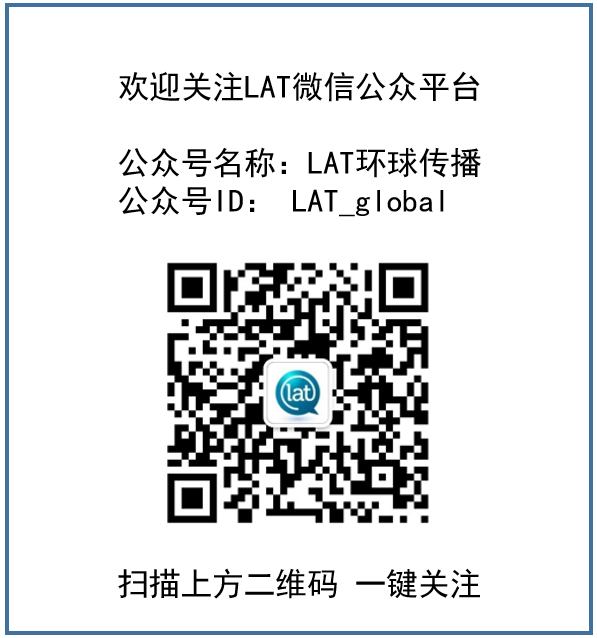 QR codes have not caught on in North America, and they are critical to the success of mobile payment in China. Clearly, Chinese visitors are coming to Canada, looking for mobile payment options above all other payment options. If your business has mobile payment options, this will stand out to Chinese tourists and draw in Chinese business. Interested in having more Chinese tourists at your location? Check out our Golden Dragon Certification – a complete program designed to help your business reach and welcome the growing number of Chinese customers each year!